Honeycomb composite pallet： Honeycomb composite pallet is filled with paper honeycomb, which covers both sides with different kinds of waterproof plates. Characteristic：1. 100% recyclable2. Waterproof and moisture-proof 3. High compression resistance4. Low cost5. Non-fumigationApplication： Honeycomb composite pallet can be used for loading all kinds of product. Paper Pallet： Because of the high strength of the honeycomb cardboard, it is very light with high strength can be used for goods transportation.Paper pallets can replace wooden pallets, plywood and plastic pallets. Especially suitable for one-way transport. Characteristic：1、 75% lighter than wood pallets. 2、100% recyclable 3、 Low cost 4、Safe & easy handling for employees and customers with no nails or splinters Application： Goods transportation. Paper Square Tube： Paper square tube is made from compressed bobbin paper and brown paper. It is a new kind of ideal protection material which is used for protecting products. It can replace wood and 100% recyclable.Characteristic：	Light weight, high strength, excellent rigidity, stable. Pro-environment: Export exempted from inspection. Economical: Reduce transportation cost. Application： Paper square tube can be used as decoration material and packaging material which are used for the packaging for furniture, led light etc. Paper U Profile ： Also known as U-shape Paper Edge Corner Protector、U-profile Edge Board. Paper Edge Corner Protector is made from bobbin paper and brown paper. It is a new kind of ideal protection material which is used for protecting products from collision. Characteristic： Paper Edge Corner Protector is made from bobbin paper and brown paper that are compressed by angle board machine. Two sides of the paper angle board are smooth ,flat and perpendicular, without obvious burrs. 100% recyclable.Application： Paper Edge Corner Protector makes packaging stronger, which protects goods during carry process. Paper L Profile ： Also known as the paper angleboard, replacing wood packaging and other bulky packaging material. The Paper corner protector has the characteristics of low price, light weight, strong, environmentally friendly.It is an ideal new green packaging material to support the product to prevent collision and enhance the protection of edge. Characteristic：1、 Light weigh.2、100% recycling3、 Low costApplication： Paper L Profile can protect the edge of the product ,protect and support the product in the process of handling. 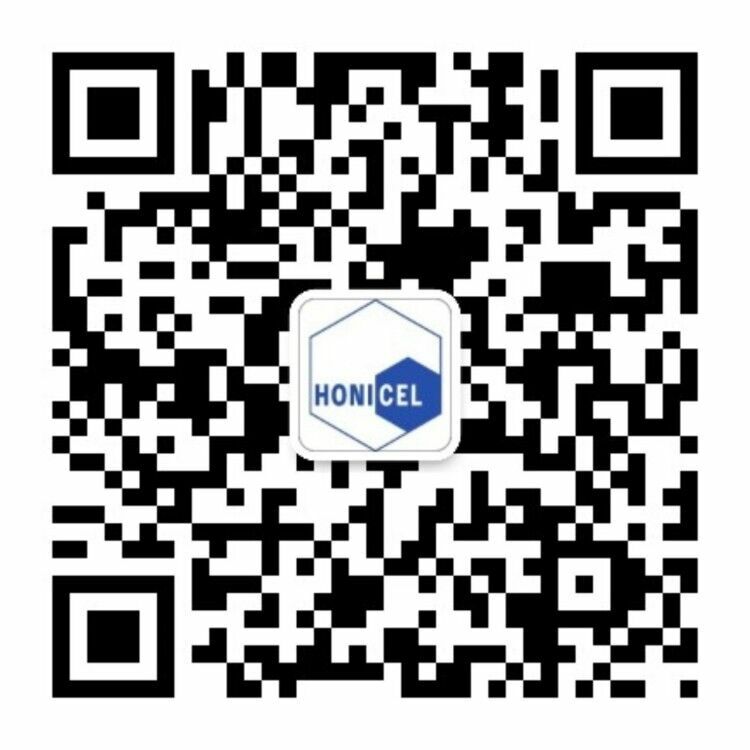 Honicel Honeycomb Material Holdings Ltd.